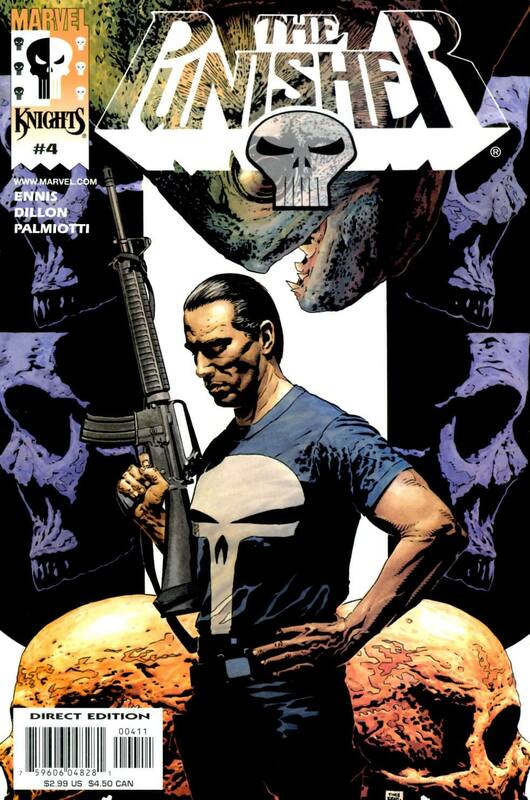 PunisherComics.com was built to provide a visual record of all Punisher comics and appearances, for an on the hunt reference. All content has been collected from across the internet. PunisherComics.com is not affiliated with Marvel Comics.